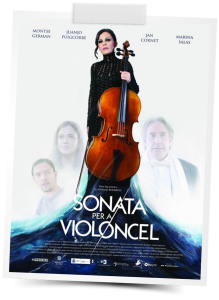 Since beginning of the year, “Sonata para violonchelo” (‘Sonata for cello’) has premiered internationally, including at the ‘MALAGA Film Festival’, as well as the Tarragona FIT-CAT Film Festival (Spain). It won 3 awards at the ‘IDYLLWILD International Festival of Cinema’ (California), and recently the Bronze Remi Award of the ‘WORLDFEST Houston’ (Texas), in the category Independent Theatrical Feature Awards. 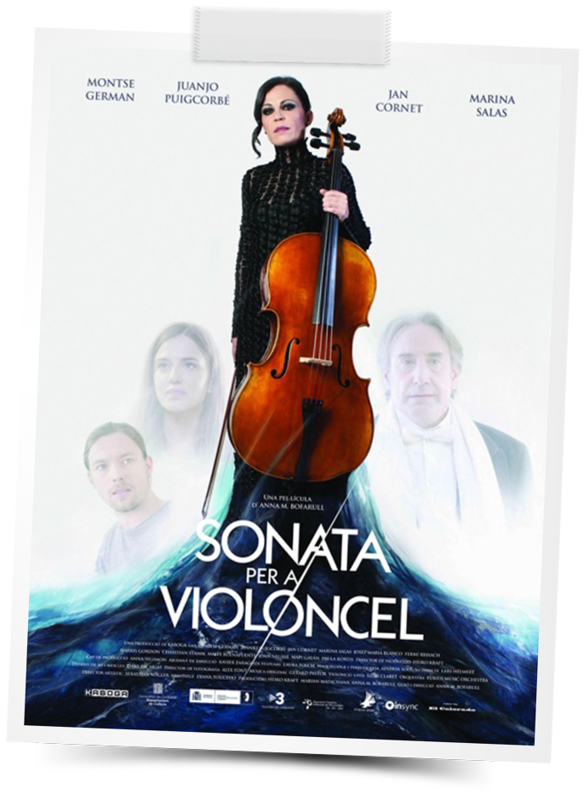 This feature movie by Anna M. Bofarull tells the story of Julia, a 50 year old, successful violoncellist, who, having suffered pains in different parts of her body for several years, is diagnosed with fibromyalgia, a chronic illness. In the movie, starred by Montse Germán and Juanjo Puigcorbé, Christian plays Julia’s ex-boyfriend “Hans”.